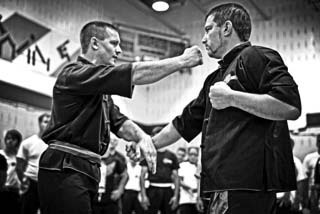 Patenaude Martial Arts has been around for over 30 years, and throughout that time we have developed and innovated various fighting and self defense arts. 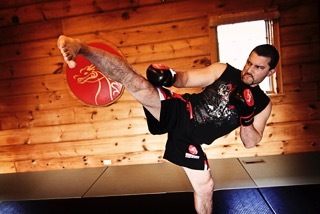 Whether you are looking to improve your fitness, learn to defend yourself, build your confidence, or want the MMA experience, we can meet your needs. If you’re interested in Personal Fitness, consider our Health & Fitness , Kickboxing /MMA or Kung-Fu programs. They feature high intensity physical exercise, improve agility, reflexes and so much more. 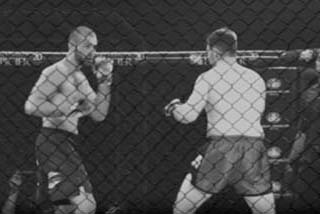 With a self defense goal in mind, consider Kickboxing / MMA , Self Defense / Kung Fu and Weapon Training programs. Focusing on practical, easily applicable, and effective techniques, you will learn to defend yourself and your loved ones. Control, strength, technique and focus are essential skills you will develop your body into an effective machine. Children have always been stars at PMA and our Martial Arts Training for Kids programs teach more than just physical techniques. With a strong focus on goal achievement and life skills our program helps children to gain confidence as well as physical ability, to earn independence, to become happier and to learn to make the right decisions. Martial arts training is a vehicle to improve your life. Many of our programs will provide positive change, but take a look at our self-improvement programs. We’ll guarantee you’ll love it!